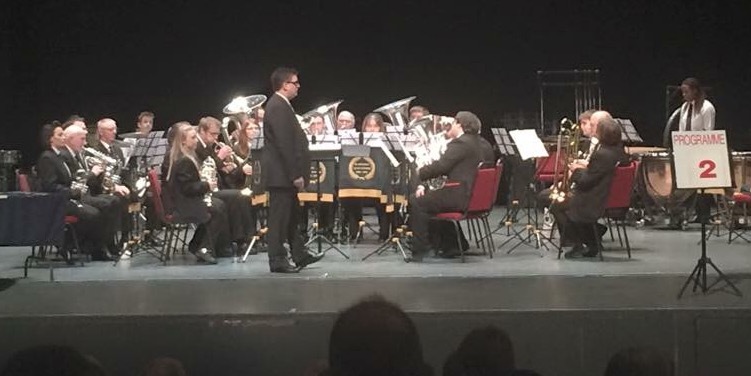 Sunday February 1st saw the band perform at Preston Guild Hall in the 4th Section contest. 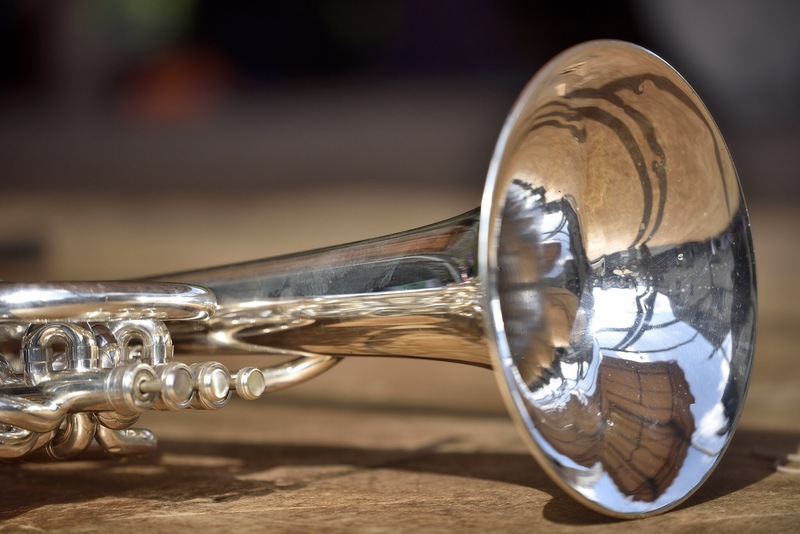 The band opted to play the North West Area test piece ‘An English Pastorale’. It was an early start having drawn to play number 2 on the day, so we were in Preston ready to go at 9:30am, that didn’t affect us though and we took to stage shortly after 10 to try and impress the man in the box. The section was only 6 bands strong this year so it wasn’t too long to wait until the results were ready. We gathered in the hall and listened to the sponsors message and the adjudicators overall remarks. 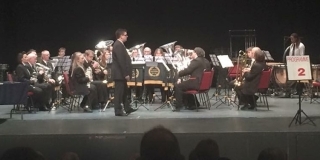 Generally the remarks were very fair bearing in mind the Area Contest is still 4-weeks away and bands are still working up the test piece for that. 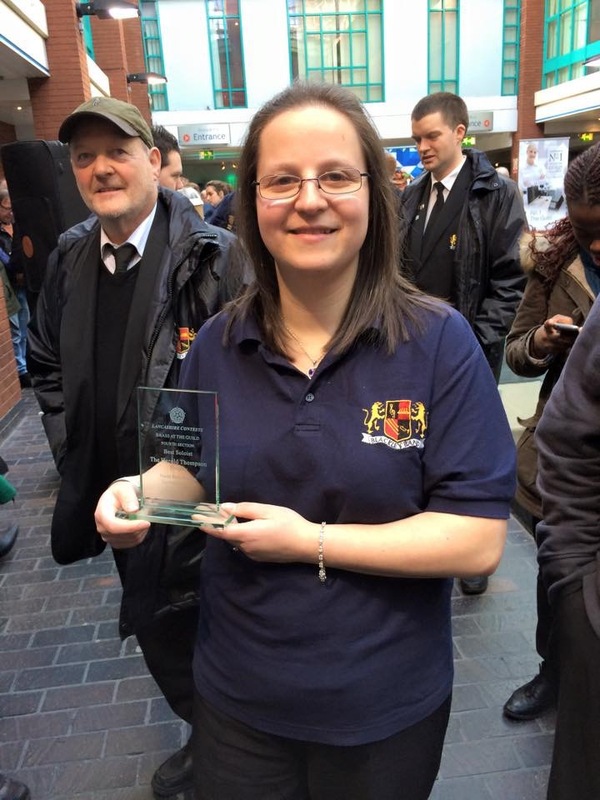 We were delighted with our 3rd Place finish behind Tarleton in 2nd and Skelmersdale who took top spot, we were also thrilled to win the Best Soloist Prize which went to Chrissy on Principal Cornet. Thank you for all of the messages of congratulations and kind comments about our performance, we are now pressing ahead with the comments from the adjudication and working towards improving on the result in Blackpool on March 1st.